It is advisable, before your arrival to Poland, to check whether the inviting institution or company will provide you with accommodation. 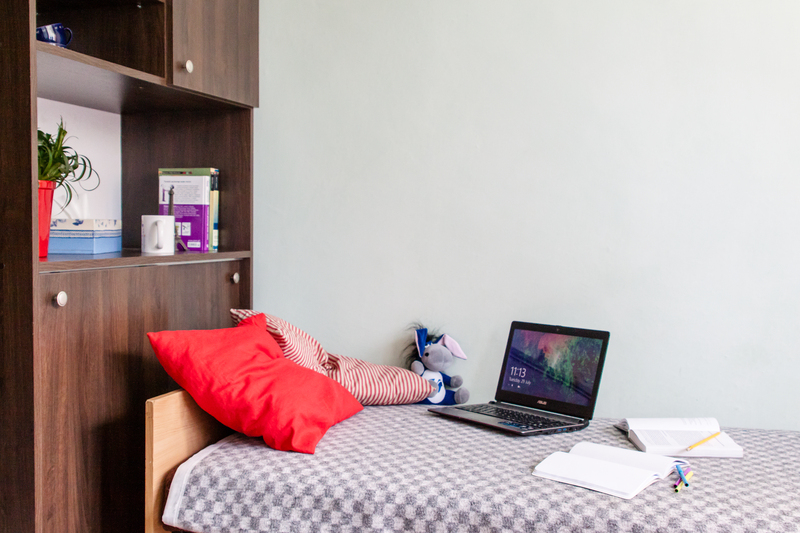 Many higher education institutions and research institutes have their own accommodation facilities for their staff. Some institutions have concluded contracts with hotels, and thus their visitors can benefit from various discounts. 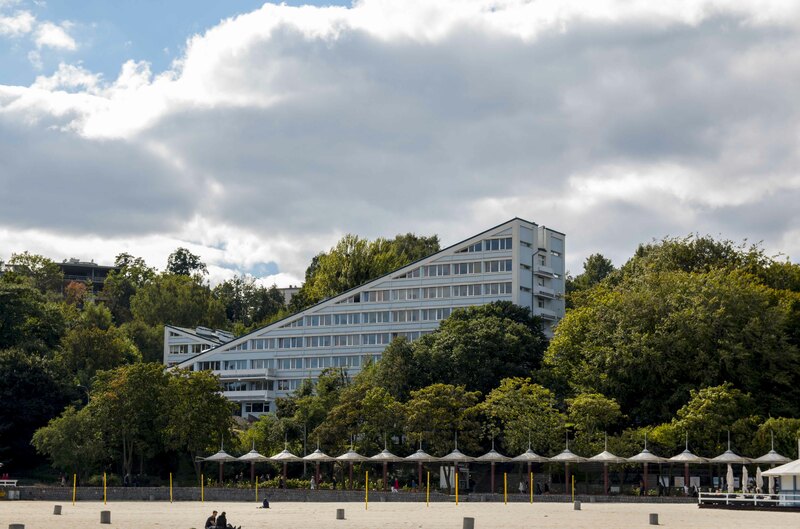 Information about accommodation arrangements can be obtained from the Department of International Cooperation of a given institution. You can also find information concerning accommodation on the Internet, in newspapers or in real estate agencies. 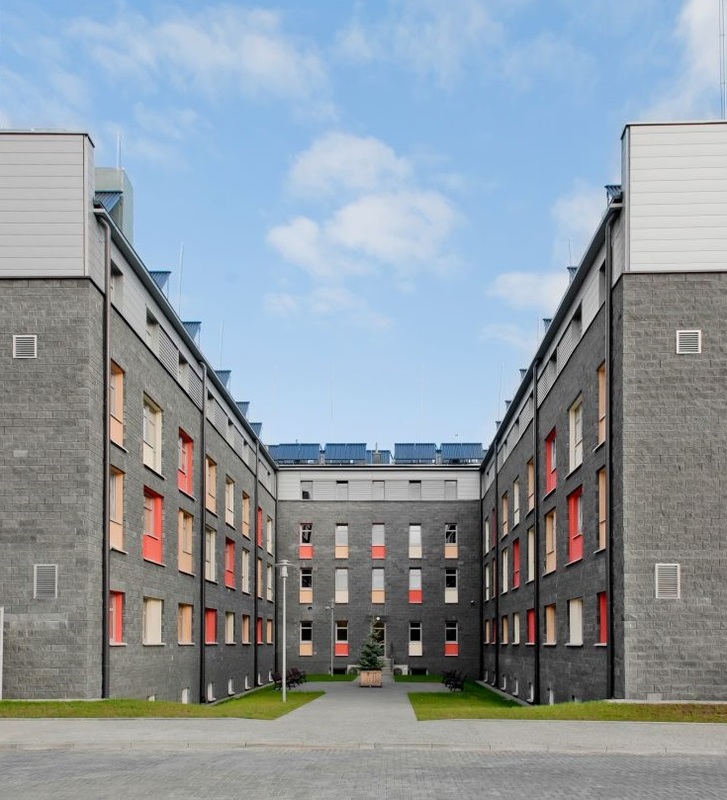 In case of renting or buying property, the following information on the accommodation and housing system in Poland is very useful. The rental cost varies a lot (in Warsaw, Gdansk or Cracow you may expect highest prices). The average price for the rent of a studio flat in Warsaw is around 1500 PLN (350 EUR) and the rent of a 50 square meters flat is approximately 2000 PLN (450 EUR). Any additional facilities such as Internet, cable TV and others are paid by tenants. When renting an apartment, please make sure whether the price includes charges related to the use of the apartment (building maintenance costs, etc.). Also be prepared that the rental lease may be in Polish; you can ask the landlord/agency to prepare it also in English. Rental agreement – remember to write down the most important issues such as the amount of the rent, precise rules of behaviour, dates and the duration of your rent. You can add photos of a flat taken before you move in to compare them with the condition of the flat when the agreement terminates. This will prevent from additional costs. Date of payment of the rent – you have the possibility of determining the date as you wish. Though, if you do not write it down (in your contract), you should pay until the 10th day of each month. Additional facilities – these are certain issues you should talk through with your landlord. Write your conclusions down. Repairs – both sides of contract are in charge of certain repairs. The tenant is responsible for minor repairs while the landlord is responsible for most major and structural ones. Pets – if you have a pet you should discuss the possibility of keeping it in the flat with your landlord. Notice period – remember to determine it and write it down in your contract. In Poland, it usually amounts to 4 weeks. The EU/EEA nationals are not required to apply for a permit in order to purchase a property, instead of an agricultural one. 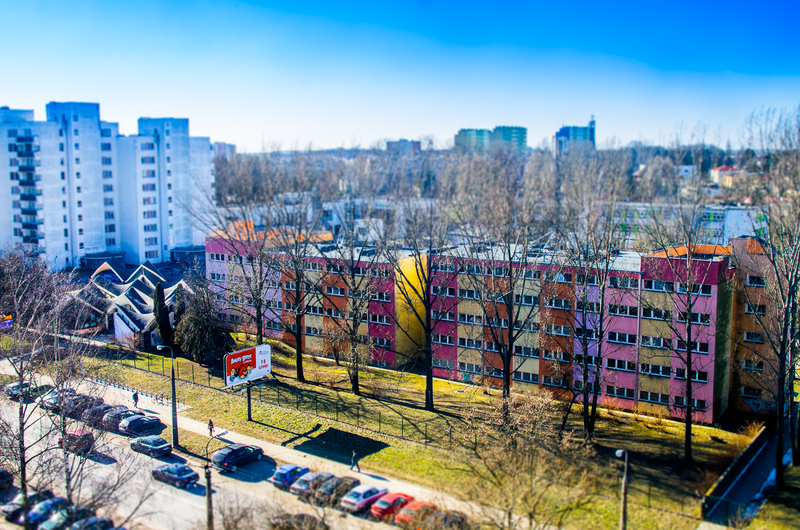 Non-EEA nationals are allowed to buy a property in Poland but they must obtain the permission first unless it is an apartment for which no permit is needed. All non-residents who want to buy an agricultural property have to take notice of the new Polish law which puts restrictions on such purchase.